We looked into compostable trays and found, like this article mentioned, that their costs were at least 3 times more expensive than styrofoam trays. 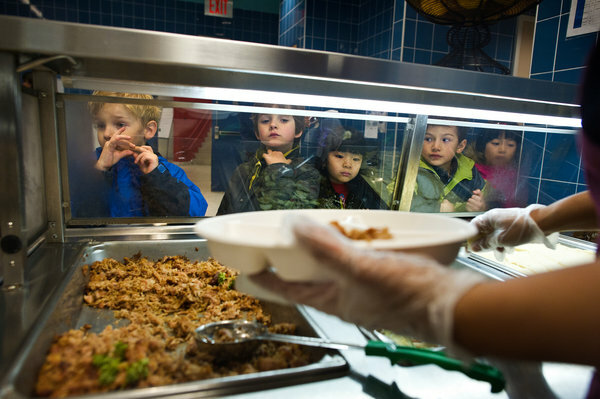 We suggest that MCPS pilot the compostable trays in another school and allow us to pilot the tray washer at Piney Branch ES, and then the two pilots could be compared at the end of the year. In Montgomery County, due to the fact that we do not have the facilities to compost, compostable trays may still be burned in our county incinerator.